There is an old saying, ‘When life gives you lemons, make lemonade.’ This is the Maltese equivalent. 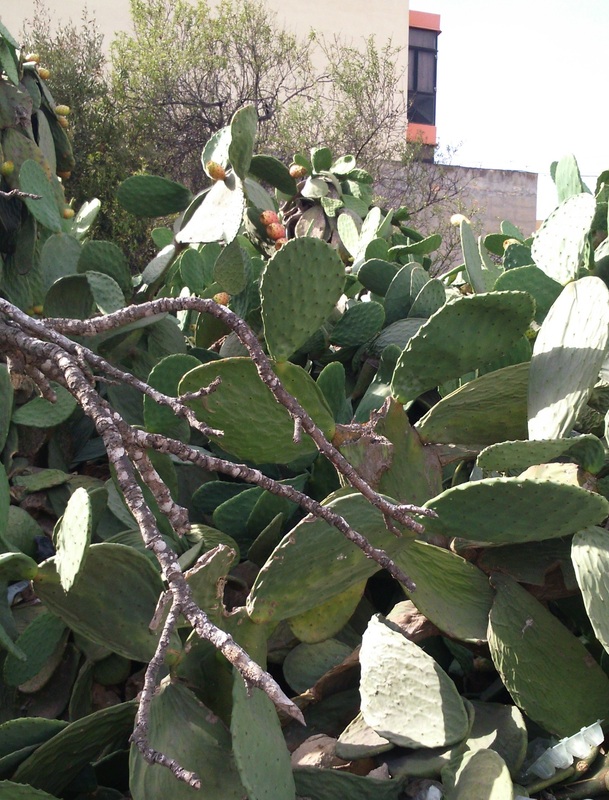 Prickly pear cactus grows wild everywhere. The Maltese make jam and liqueur, as well as eating it. What can you do with your problems? In your novel, there have to be problems for your hero to face. That’s what makes a story exciting. I wrote about this a few months ago, in Boost Your Creativity With Restrictions. I wrote about the problem of finding time to write, in point 7 There’s Always A Way Up The Hill. I mentioned in there using non-writing time to mull over your next scene. If you’ve hit a problem with your plot, give it some time. Write something else, or don’t write at all for a few days and leave your brain to do what it does best – get creative. I wrote about the problem of getting good advice and good critiques of your work, in point 8 Build Watchtowers. If you get solid critiques of your work, you’ll be able to see where the problems are and what to do about them. If you’ve got people around you who can give you good advice, you won’t have so many problems getting published or self-publishing. The biggest problem faced by writers after finding time to write, is getting published. In the past the only option other than a publisher was vanity publishing, with all its pitfalls, including the cost. Today the situation is very different. No longer are you dependent on an editor to publish your work. The two options which have revolutionised publishing today are ebooks and print on demand. It can cost nothing to produce an ebook or print book of your novel, though I recommend you spend some money to ensure that what you produce is good quality. It also needs a good cover. It’s no use producing a book which no one will buy, or if they do, they won’t buy your next one because they were disappointed. 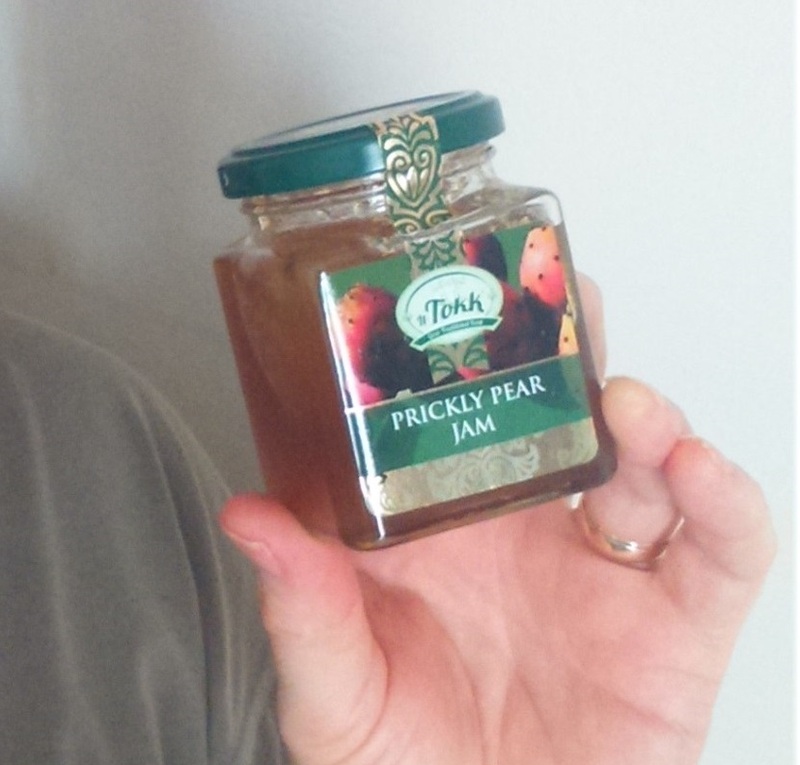 So, anyone for prickly pear jam?